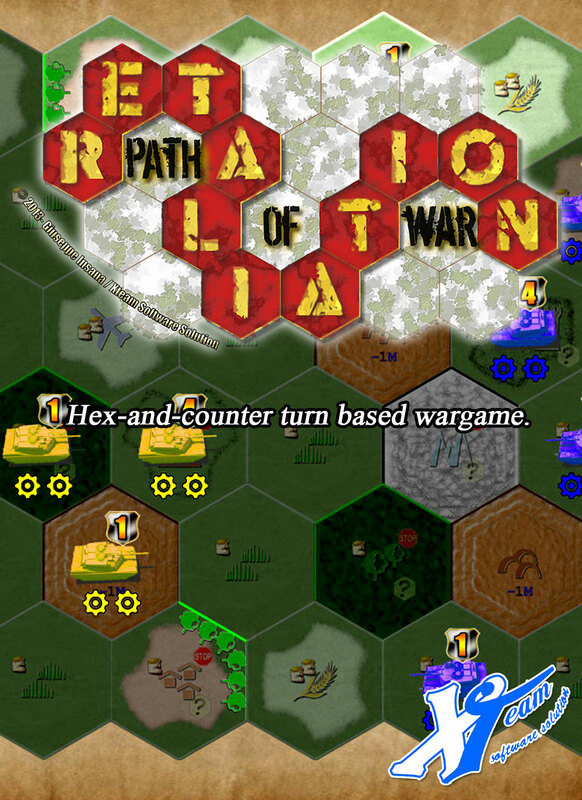 Retaliation Path of War 1.25 is available on iTunes. Thank you, civilization is one of my favorite games. Retaliation is very different,is a product in continuous development. When it ends in a draw (we simultaneously kill each other's last tank), it crashes Big Time, with access violations---streaming down the page. With the next update there will be many bug fix. Retaliation is "original" ( a conversion of a "board game" ). In a few days will put a demo version, so you can evaluate the game.